I don't paint things. I only paint the difference between things. 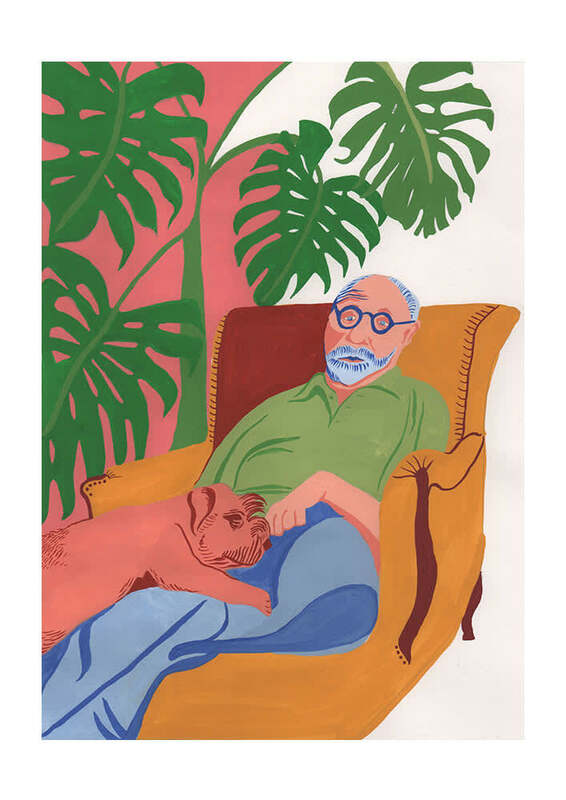 Brighten your home with this contemporary portrait of the one and only Matisse in his favourite studio armchair. By Summer du Plessis.